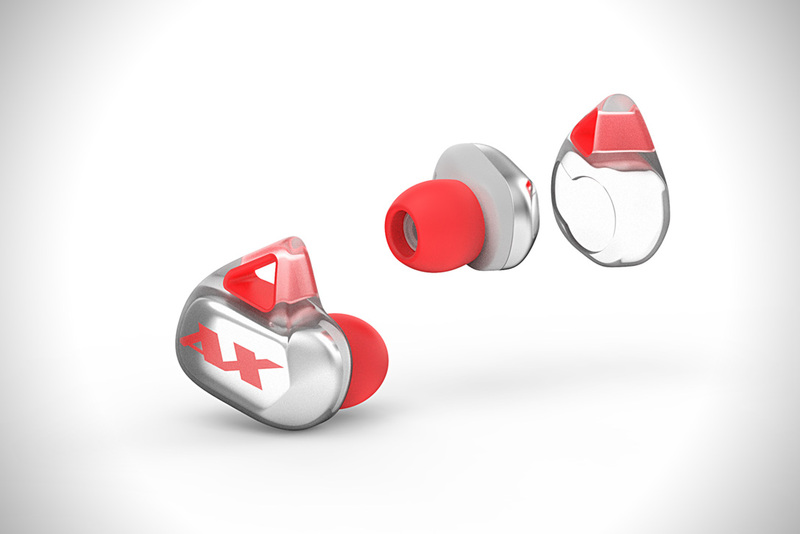 The issue with True Wireless Earbuds is that all our competitors see this product as the latest technology in the headphones industry and as such they've aimed the technology at early adopters. Unlike them we understand the real potential of the product to become the mainstream earbuds of athletes, as the lack of cables is something so comfortable no one can even imagine, only when doing sport activities and listening to Axum earphones will you really understand the definition of freedom! Besides that, Konzept-X also helped us with the driver design itself to maximize the results after we've changed the internal design. IG: Exactly the opposite. We planned to wait until the funding period is over to head into mass production, but now that we understand the demand we'll start doing it ASAP. IG: We thought about KS, however the Indiegogo team was much more supportive and offered lots of relevant information on how to succeed with crowdfunding . We are product people and don't understand crowdfunding, so a supportive team was something very important for us. IG: Of course, but first we'll ship everything to our backers and then we'll think about retail. 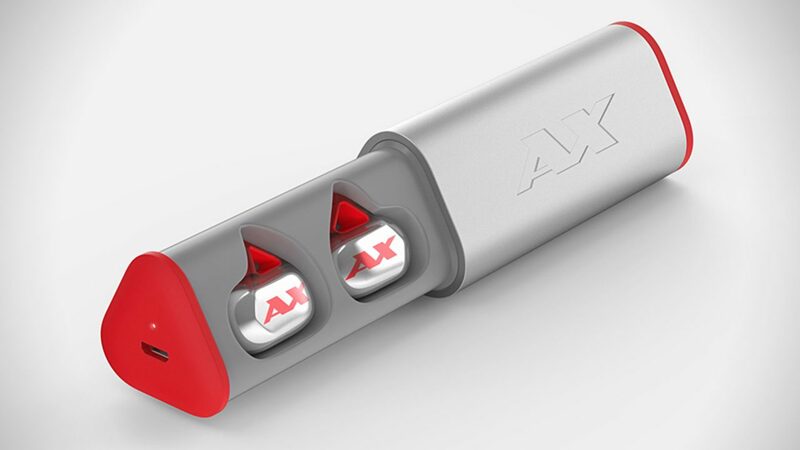 IG: The perfect fit of Axum earbuds is something like you've never experienced before, you can see the bulky design of other brands such as Samsung and Motorola The last thing you want to do is wear those gigantic things all day long. 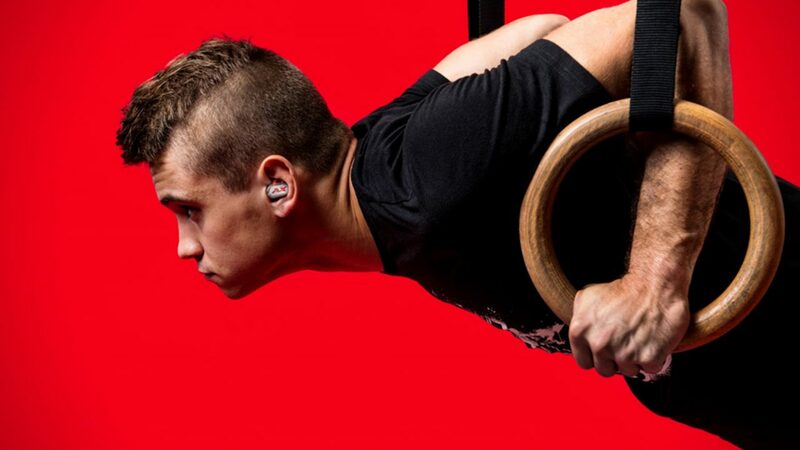 IG: We believe that beside the sound quality, the fit and comfort is something they'll be addicted to. 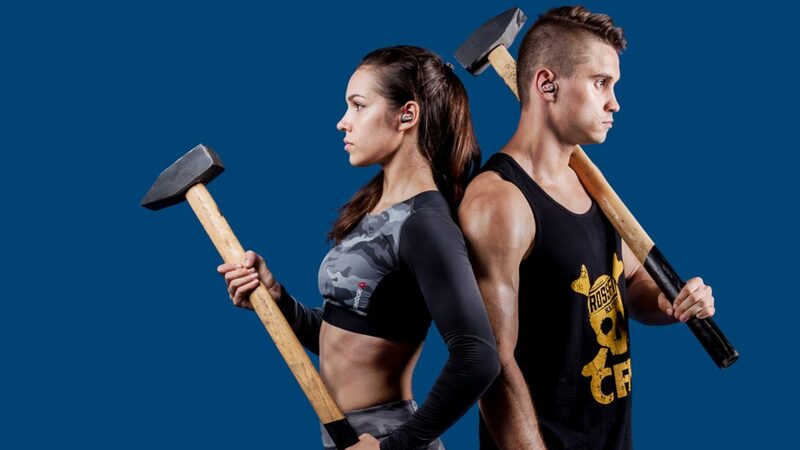 We noticed the reaction of the people while testing them out in the gym and we guarantee that once you try Axum earbuds you'll never be able to use wires again! IG: We have full confidence in our product. First of all we know 100% that no matter how good your BT earbuds are, if they are not True Wireless they can't compete with us. 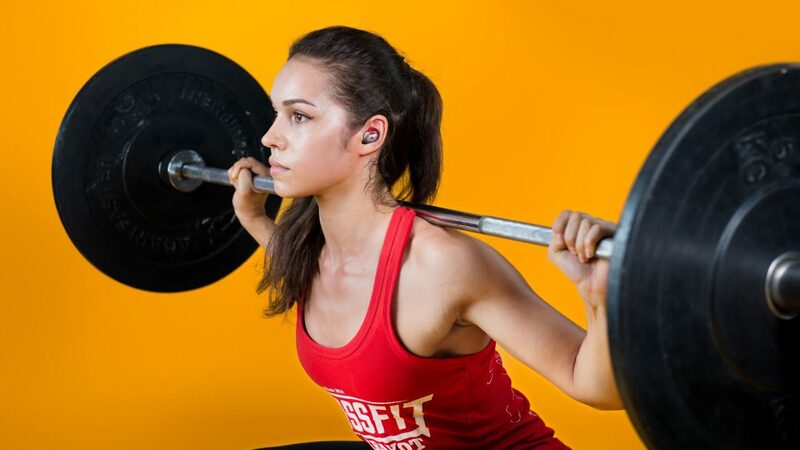 As for other True Wireless companies out there, based on their design they've never thought about athletes as their potential customers and it's a shame as this concept is perfect for fitness and exercising. So we already have a huge advantage on them.